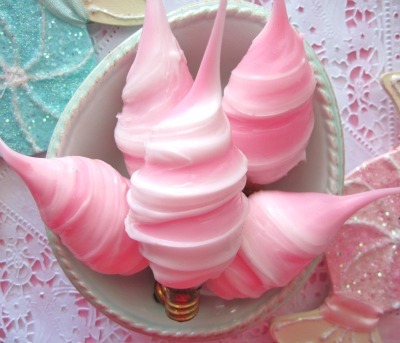 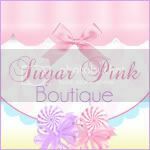 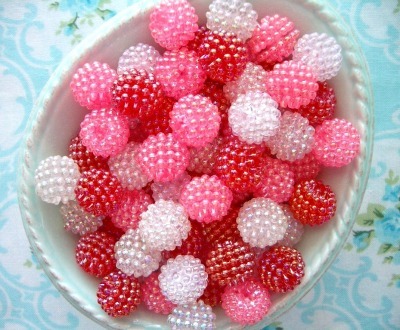 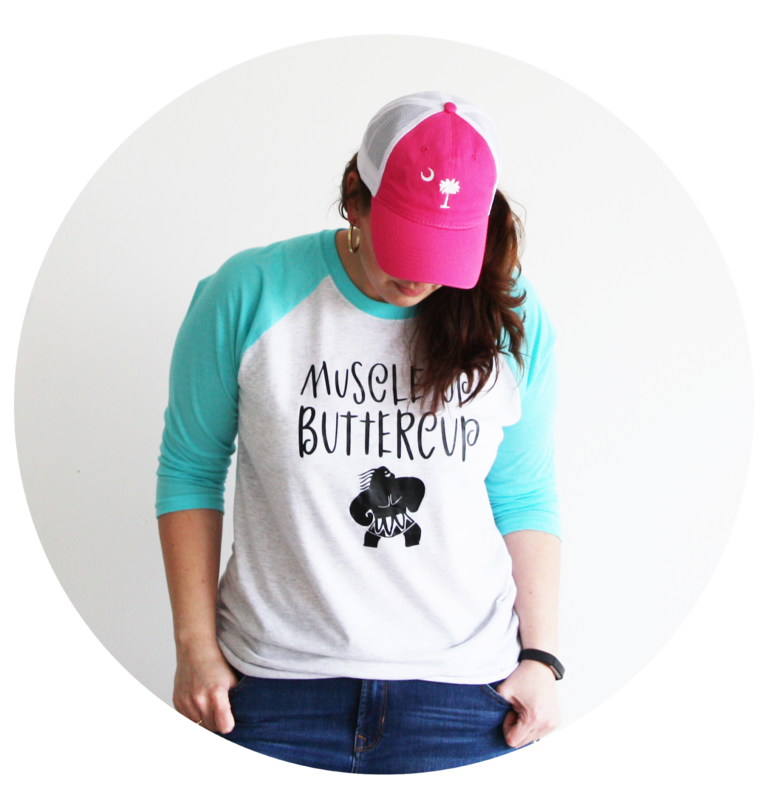 I discovered this sweet online shop called Sugar Pink Boutique...it really is pink perfection. 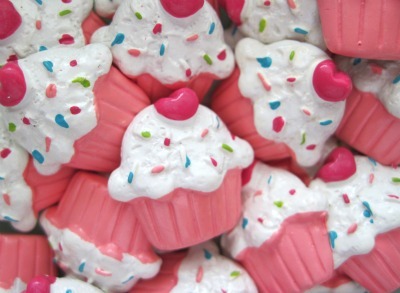 And you know me I like my pink and my cupcakes!! 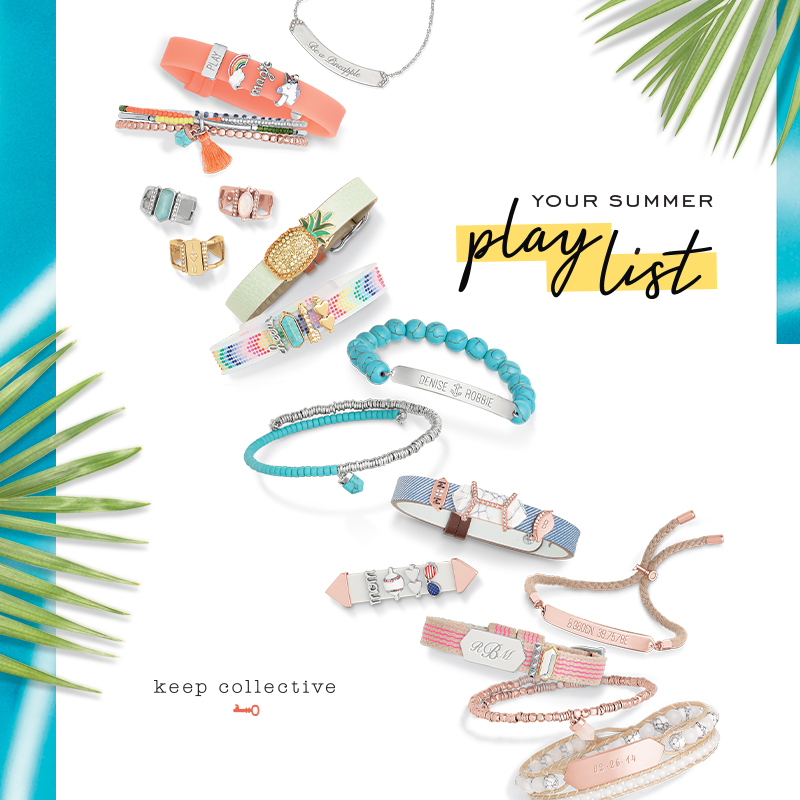 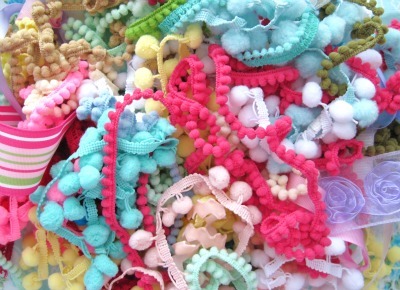 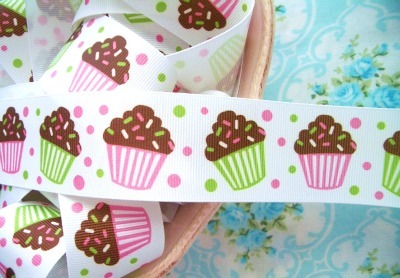 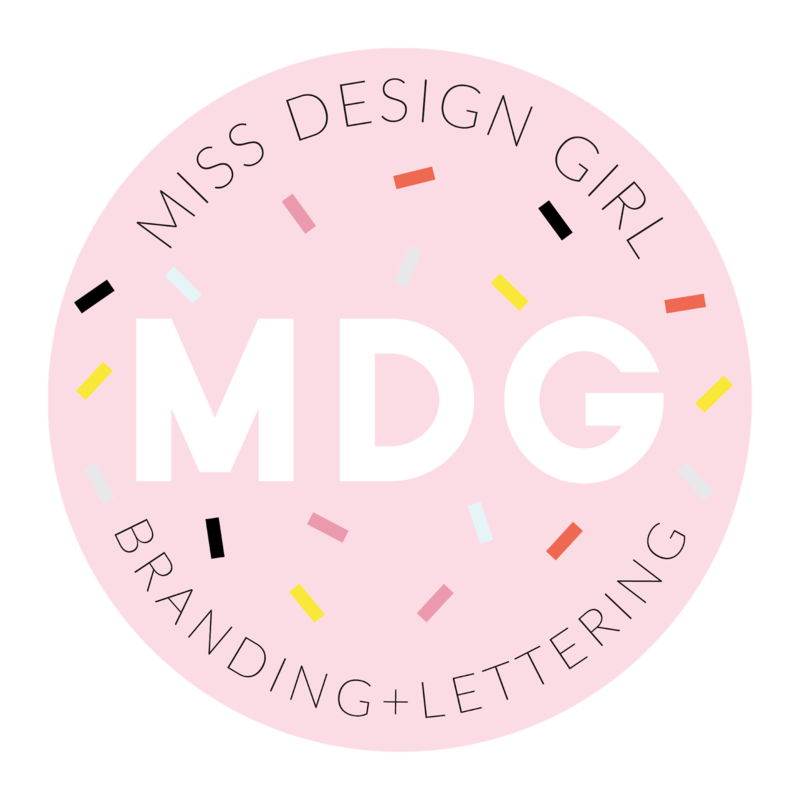 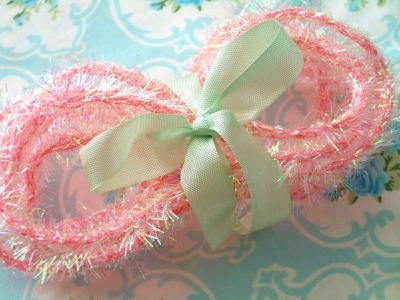 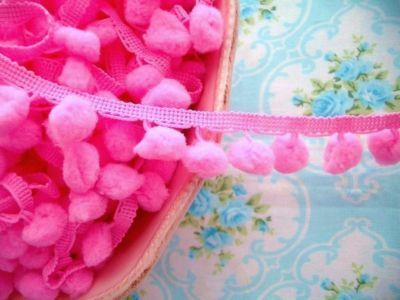 Oodles of ribbon, trims, pom poms, GLITTER...all kinds of goodies to embellish and create with!